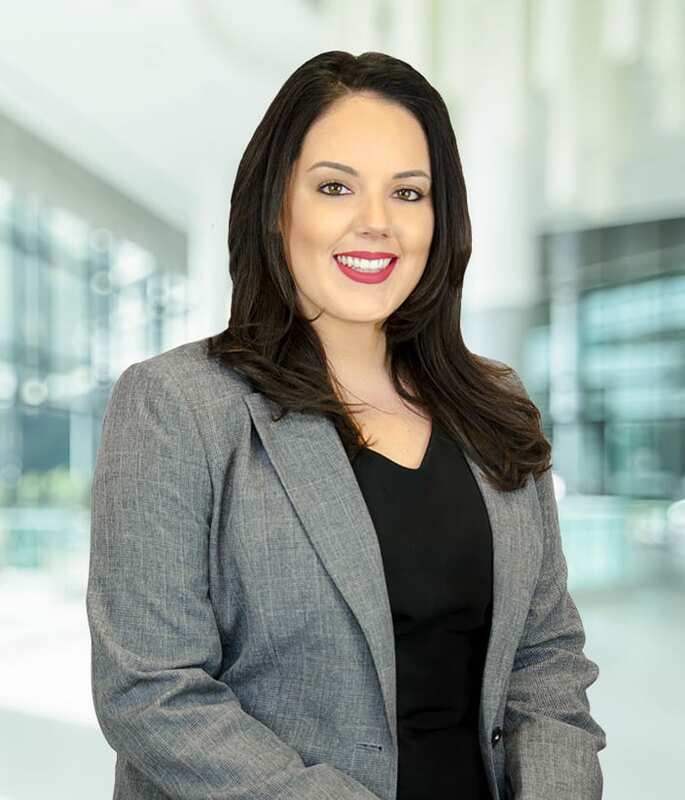 Alexandra Holohan is a Client Services Representative for RedLand Strategies, researching government relations, crisis management, technology developments and legislation relevant to RedLand’s clients. Holohan has held multiple positions in the Nassau County Government over the past five years at the Board of Elections and the Legislature. These jobs and internships sparked her interest in government relations and familiarized her with the inner workings of local government entities. She has also served as a tutor specializing in essay writing and standardized exam preparation. Holohan is a graduate of the Maurice A. Deane School of Law at Hofstra University and holds a Bachelor of Arts in Psychology. She was accepted into the mediation clinic while in law school, working with clients on conflict resolution. Holohan spends her time on charitable endeavors such as raising money and walking for Avon 39 and volunteering at animal rescues.